 There are so many styles and types of boys’ shoes available today that it can be hard to narrow down your options to just one perfect pair of shoes for your boy. At Rack Room Shoes, we carry high top sneakers, lace up casual shoes, flip flops, boots, sandals, deck shoes, loafers, dress shoes, and the list goes on. Your boy needs sturdy, long lasting, comfortable boys’ shoes that let him grow and develop as he moves through life, not worrying about whether or not his shoes are up for whatever opportunities for fun and learning come his way – and Rack Room Shoes is here to help. 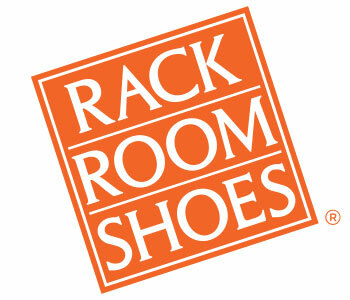 Rack Room Shoes stocks so many great styles of boy’s shoes from all the best footwear companies, and at such incredible prices, that you may not have to narrow your list down all that much. In fact, you could probably pick up your boy a few pairs of boy’s shoes, boots, and sandals and still not break your budget.